Milwaukee police responded to the scene of an officer-involved shooting Monday afternoon, police say. 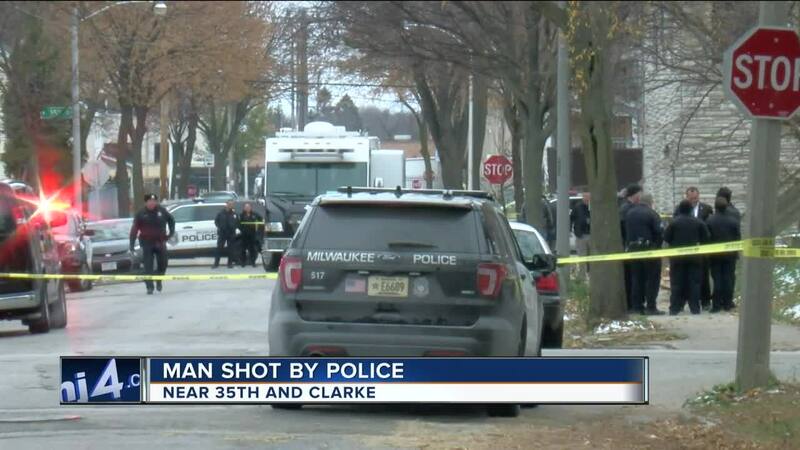 MILWAUKEE -- A 42-year-old Milwaukee man is in the hospital but is expected to be okay after he was shot by a police officer Monday afternoon, police say. 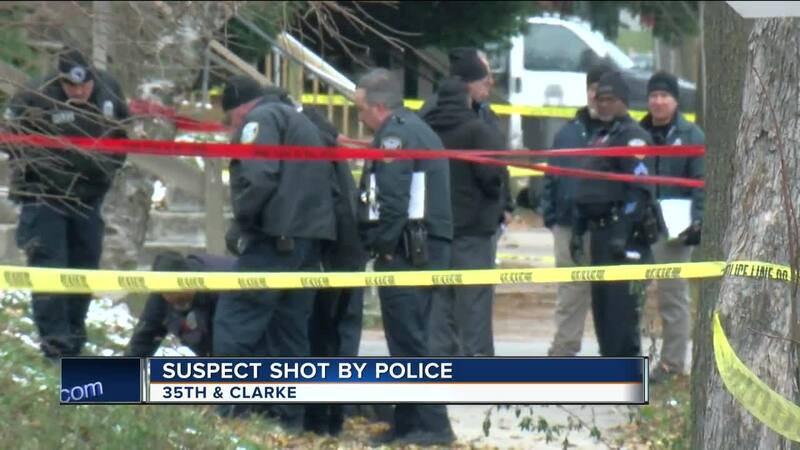 Officers were called to the 3500 block of W. Clarke St. on the city's north side just after noon when a citizen flagged them down to say there was a person with a gun in the neighborhood, Captain Jeffrey Norman said. When officers approached the suspect, "an encounter ensued, at which time an officer discharged his duty weapon, striking the subject," Norman said. The 38-year-old officer who fired his weapon has 13 years of experience on the force. He was not hurt in the incident. Police say the man who was shot does have a criminal record and is a resident in the area.